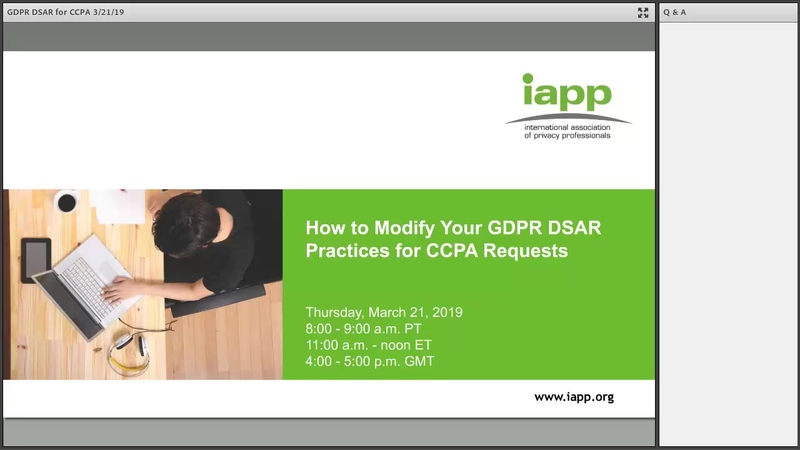 Take a walk along the path of a subject access request (SAR), from the point of collection to privacy rights management as a competitive advantage. To get pro tips for SAR management along the way, hover over the + signs. You can also download this as a PDF.